Our goal is to provide you the best possible hearing care, based upon your individual needs. We provide a comprehensive array of services related to evaluation, rehabilitation, and prevention of hearing impairment. These services include comprehensive hearing evaluations, specialized diagnostic testing, and occupational hearing screenings. Choosing a hearing professional is one of the most important decisions a person with a hearing impairment can make. Since a hearing aid cannot be prescribed like eye glasses, proper hearing aid recommendation and fitting is highly dependent on the judgment and skill of the professional selecting the instrument. We test your hearing, select and dispense the hearing instrument to meet your needs. Additionally, we provide support, counsel, and service of the hearing aid system. We are concerned about the person and make hearing solution recommendations to fit your lifestyle and personal needs. Dr. Stacy Helmert, Au.D. obtained her Bachelors of Science degree in Speech-Language Pathology from the University of Arkansas Little Rock in 1994. Her Master’s degree in Audiology was obtained from the University of Arkansas for Medical Sciences in 1999. During that time she interned at Arkansas Children’s Hospital in Little Rock and completed her clinical fellowship there as well. She has completed research on “Real ear to coupler differences in 0-12-month-old infants”. In 2004 she obtained her Doctoral Degree in Audiology from the University of Florida in Gainesville. Dr. Stacy Helmert and her husband Eddie Helmert moved to Mountain Home in 1999, where they have enjoyed raising their four children. Dr. Helmert has practiced full-time audiology for almost 20 years in the Mountain Home area. 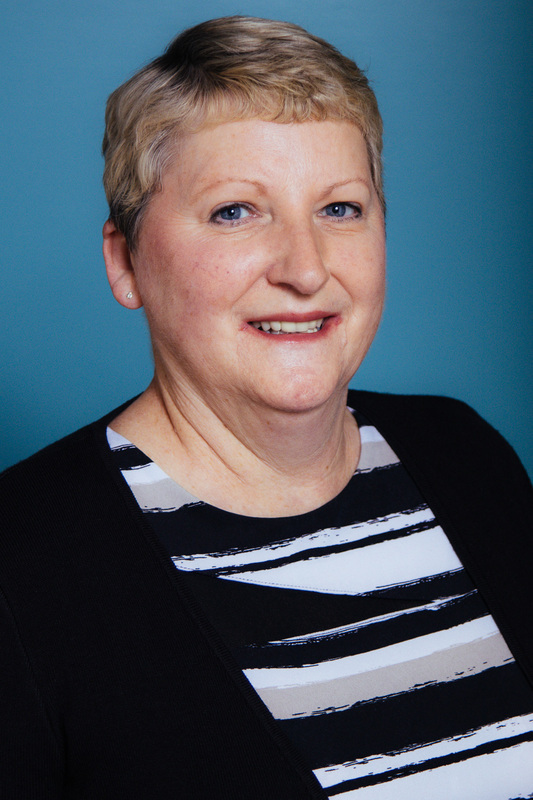 Her professional areas of interest include hearing testing and hearing aid fittings for adults and pediatrics, diagnosing balance and vestibular disorders, and providing hearing protection. 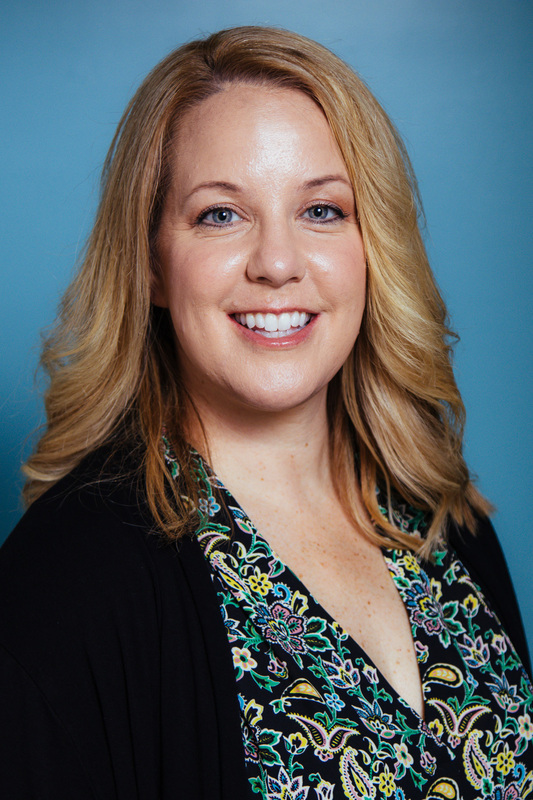 She holds her state audiology license through the Arkansas Speech-Language and Hearing Association; she is a nationally certified Doctor of Audiology through both the American Academy of Audiology and the American Speech-Language and Hearing Association. Rena Martin is the Patient Care Coordinator as well as the Billing and Insurance Processor at Helmert Hearing Clinic. She is a native of the Twin Lakes area and has worked in the medical field for over 40 years. When you contact us, Rena will determine the nature of your call and provide you with excellent, friendly customer service. Rena and her husband Norman (Jr) enjoy spending time with friends and family, as well as participating in roping and rodeos. They are active members of Bar None Cowboy Church. In her spare time, Rena loves to explore genealogy.